The highly anticipated THE LIFECHANGER has got its release in North America from Uncork’d Entertainment. Written and directed by Justin McConnell, THE LIFECHANGER tells of a murderous shape-shifter that sets out on a blood-soaked mission to make things right with the woman he loves. THE LIFECHANGER is written and directed by Justin McConnell, and produced by Avi Federgreen and McConnell. Executive producers include James Fler, Andrew Thomas Hunt, Keith Leopard, Michael Paszt, Pasha Patriki, and Marvin Waxman. Produced by 9 Light Entertainment in association with Federgreen Entertainment and Unstable Ground. The film is distributed by Raven Banner Entertainment and Uncork’d Entertainment. 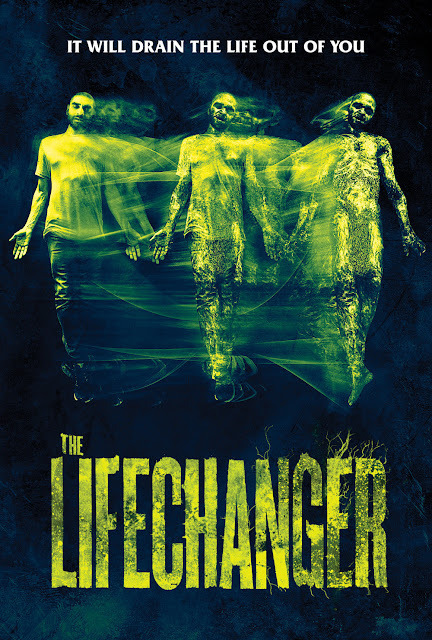 THE LIFECHANGER is out now on VOD.